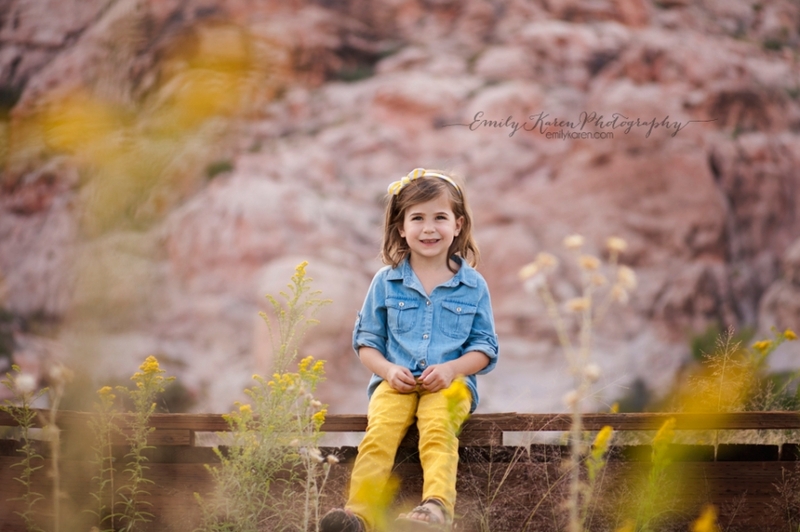 Las Vegas Fall Mini Sessions! Hi Las Vegas friends! 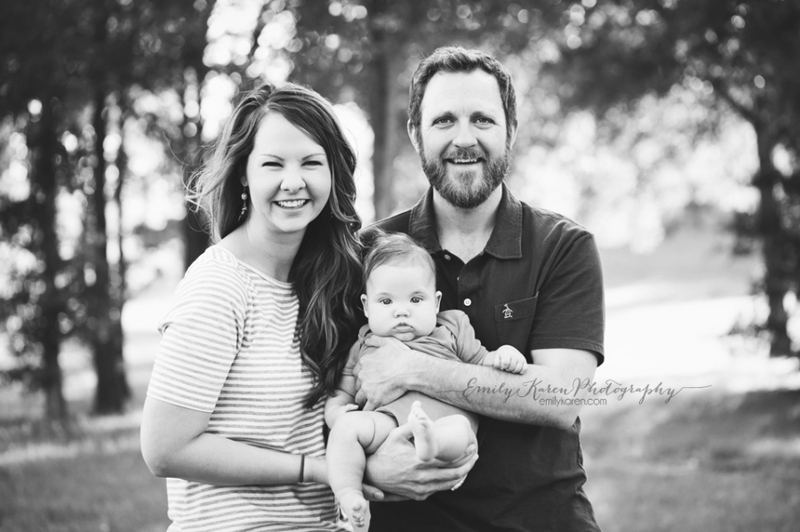 I am now launching my Fall Mini Sessions here in the valley for this November. See below for full details! The sessions will take place on Sunday, November 9th in the afternoon/early evening a few hours before sunset. In case of inclement weather, make up dates will be offered. These Mini Sessions will last up to 25 minutes. Approximately 5-7 days after our session, you will receive a link to your online gallery containing 5-10 images. You will be given the opportunity to choose (5) images. Once you email me your selection, those images will be delivered to you via digital download, along with a print release for those images. You will also receive recommendations for printing and labs to use. The purpose of these sessions is to give people an affordable way to capture family photos to use on holiday cards, as Christmas gifts, etc. 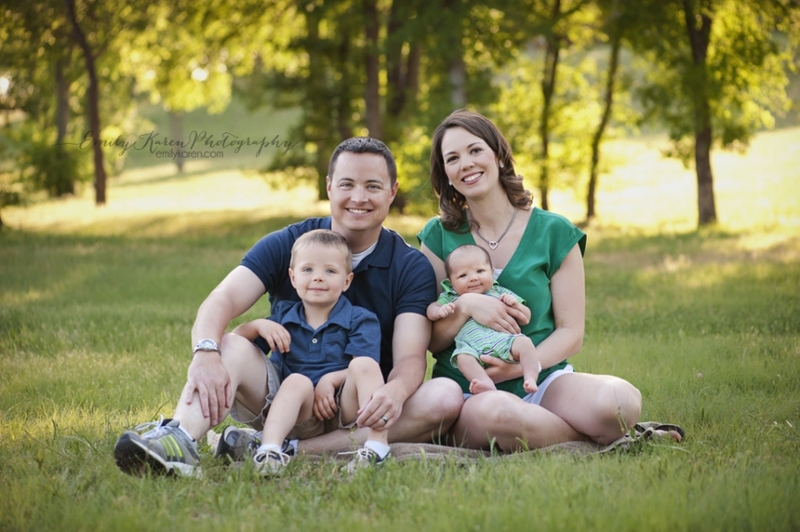 We can do family photos, photos of your kiddos, or both as time allows. Extended families are not eligible due to time constraints. If you want something specifically captured, please do let me know at booking so I can make that shot a priority! Yes! You can divide up the five shots of you and/or your kiddos however you wish, but remember that our session will be a maximum of 25 minutes. Sessions will be on the West side of the Las Vegas valley in the Calico Basin vicinity. It is a very easy location to find and get to. Exact directions will be sent prior to the session. Solid colors are best and small prints/patterns are also fine. Stay away from large prints or large graphics. When choosing footwear, keep in mind that we will be walking in a natural setting. I am new to the area and don’t know many people. You will receive (1) free 5×7 from your session printed through my professional lab for every referral that books a session with me! Just be sure to have them let me know you sent them my way. So share this post on Facebook, email, etc….share away! Also, remember that military always receives 10% off. Please email me at emilykarenphotography@gmail.com with your preferred time. I will email you a separate PayPal invoice to officially reserve your time and remove the spot from the available openings list. Spots are non-refundable, but in case of a sick kiddo or inclement weather, I will do my best to schedule a make-up. As I said above, I am new to the Vegas area and do not yet know many people, so I would love it if you would pass this along or share this post with your friends who may be interested in high-end, but affordable photography this holiday season!